From the iconic Grand Canyon to the grasslands of Sonoita-Patagonia, Arizona’s natural beauty is unparalleled. 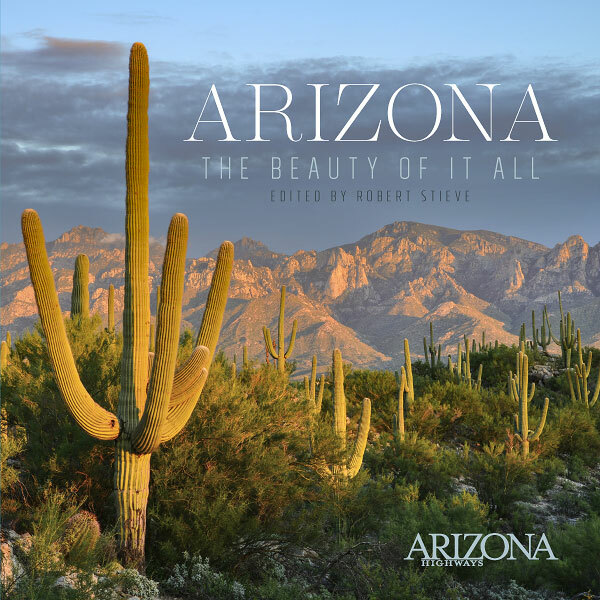 With Arizona: The Beauty of It All, Arizona Highways celebrates the grandeur of the state, as well as its monumental landscapes. 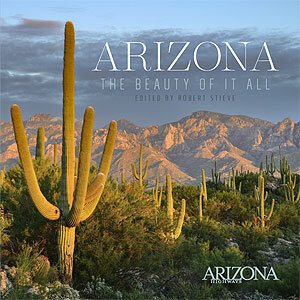 96 Pages, 10” x 10” Hardcover, full color photography.